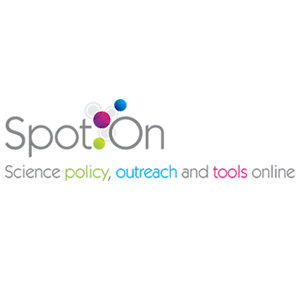 SpotOn London a one-day conference was held at the Wellcome Collection on Saturday, 5 November 2016 and hosted by BioMed Central, Digital Science and the Wellcome Trust. Peer review - an ethics and research integrity perspective? Are we doing enough for peer review? Peer review – an ethics and research integrity perspective? Please note that due to technical limitations the audio on this recording is unclear in some parts.